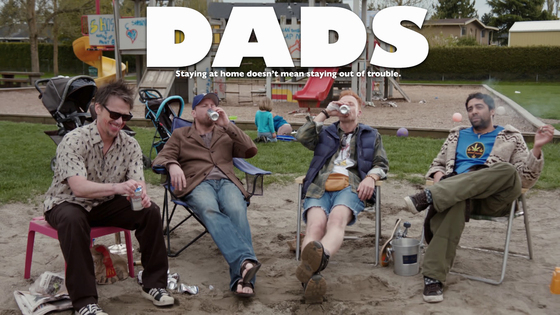 The series is about a group of young deadbeat Dads, and so far I have to say, it’s pretty hilarious. You can visit their official website here, and you can help the creators of the series raise funds to continue development here. Below is the pilot episode, enjoy.